Home - Find Your Way Publishing, Inc. Welcome! Please make yourself at home within our site. Our goal is to publish works that will impact, uplift, and make a positive difference. Our books will not only entertain you, they will also help you grow, learn, heal, and prosper in all areas of your life. Like us on facebook here, follow us on Twitter here, and subscribe here for free giveaways, updates, and more! We love to offer bulk discounts. Please email us at info@findyourwaypublishing.com for more info. Thanks! 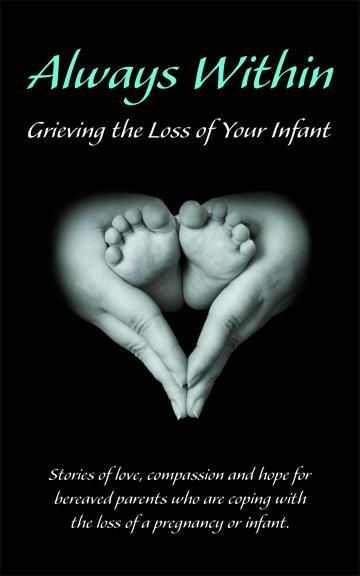 Click here to read more or to purchase "Always Within; Grieving the Loss of Your Infant" Have you or someone you love faced a pregnancy or infant loss? You are not alone. Always Within; Grieving the Loss of Your Infant is like having a support group at your fingertips. 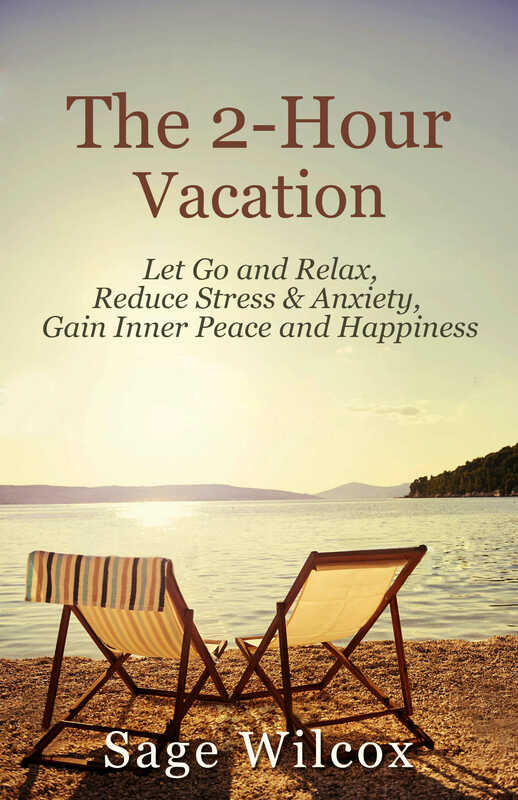 Click here to read more or to purchase "The 2-Hour Vacation: Let Go and Relax, Reduce Stress & Anxiety, Gain Inner Peace and Happiness" Do You Wish You Had More Vacation Time? Once you learn how to fit 2-hour vacations and regular leisure time into your life, you will be better at switching into a “vacation mindset” and become more efficient at relaxing. Please follow us on Twitter Here for free e-books, inspiring quotes, uplifting testimonies, and more! Thank you for choosing our books! Find Your Way Publishing will strive to deliver the best in high-value, affordable publications that will help people “find their way” in all areas of their lives. © 2017 Find Your Way Publishing, Inc. All Rights Reserved.